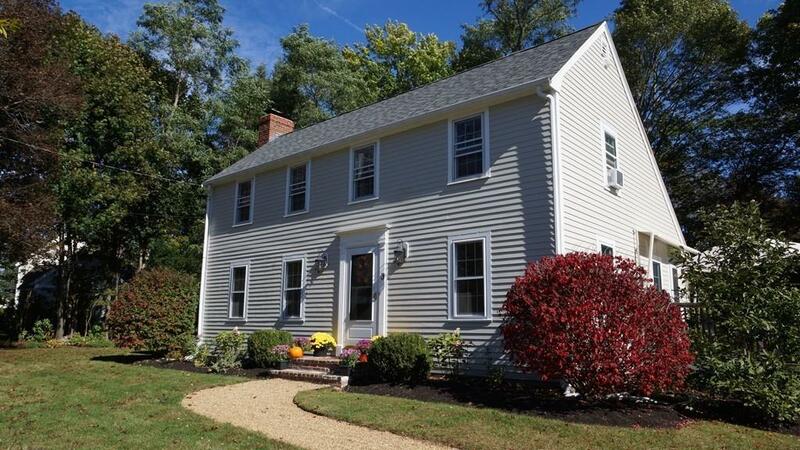 Saltbox Colonial nestled among beautiful homes located in the desirable West End of Newburyport. This home has been tastefully redone in almost every aspect. Not to be missed is the bright and spacious functional kitchen, recently remodeled with marble counters, off-white cabinetry and stainless appliances. A dining room open to the kitchen and living room with a fireplace are ideal for more formal entertaining, while a family room in the lower level is perfect for watching movies or just hanging out. Boasting four bedrooms, with one on the first level that shares a full bath and is perfect for guests. The second level has three bedrooms that share a five-piece bath that is spa like, with a soaking tub and over-sized shower. The lot is large enough to add a pool, garage or both! Come visit this home and see for yourself what a great value it is.